There is nothing better than seeing the latest blockbuster on the BIG screen. Fortunately Cineworld Eastbourne is a 6 screen cinema and even offers FREE parking! Get along to Sovereign Harbour and enjoy what Cineworld Eastbourne has to offer; it may even be a film showing in 3D! With 6 fully air-conditioned, fully digital screens, and Dolby 5.1 Surround sound in all areas, we offer the best way to enjoy any film. 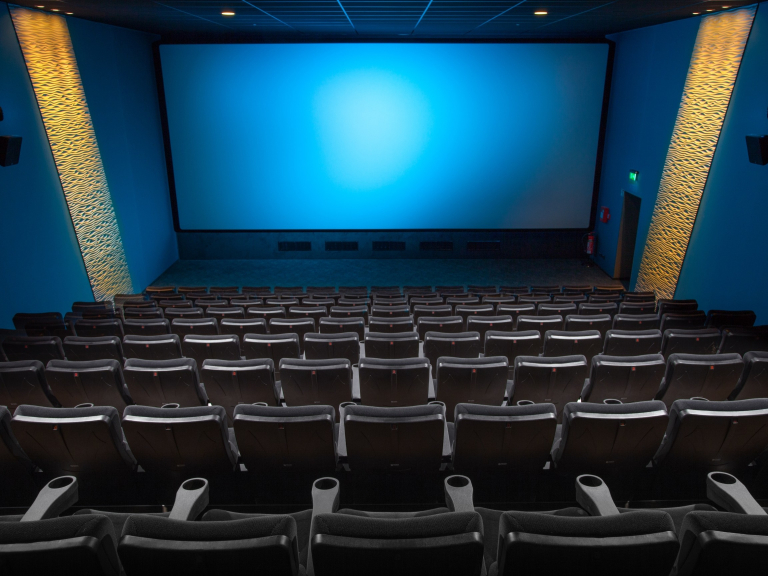 Our venue houses state-of-the-art digital projection with 3D Real-D capabilities and Dolby Surround Sound. We have regular performances to suit all needs, including two subtitled films a week, Audio Descriptive capabilities for the majority of our shows, Autism friendly screenings, and Movies For Juniors kids club films at the weekends - where you can watch a recent film release at just a £2.50 a ticket! Additionally, we are the only cinema chain to offer the Unlimited card. 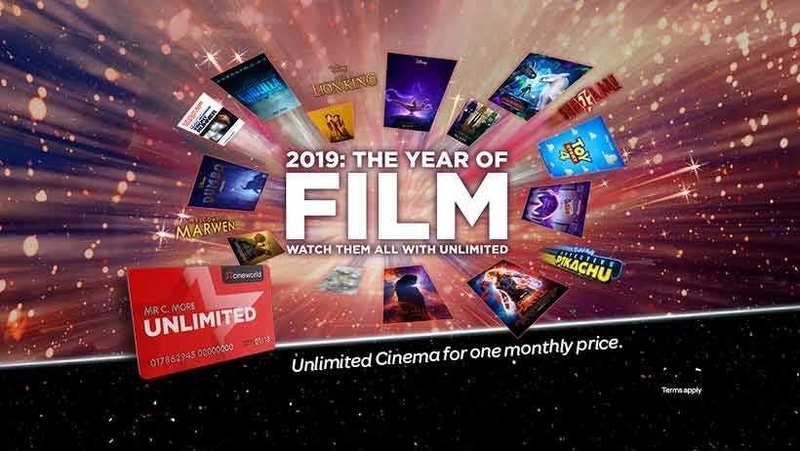 You can see as many movies as you wish and receive up to 25% discount on your food and drink at the cinema, as well as many fantastic local discounts when presenting your card, all for just £17.90 a month. Visit http://www.cineworld.co.uk/unlimited for more information! We are easily accessible by public transport and are open 7 days a week; Normally opening 30 minutes before the first film of the day. 6 fully air-conditioned Screens, all equipped with 5.1 Dolby digital surround sound. Live satellite links for events such as MET Opera, National Theatre, Royal Opera House and live concerts. Disabled access throughout the whole building. Located in the Sovereign Harbour Complex, which also is home to a range of restaurants and bars. You can find our film times by Clicking Here or visiting the Community Hub page on thebestof Eastbourne. Big screen experience for corporate or private hire. State-of-the-art digital and 3D Real-D projection with Dolby Surround Sound. Plug and Play AV capability for PowerPoint, feature films and gaming. Comfortable seating and a personal experience from our events team. Flexible seating capacity - up to 220 seats. Late night and early morning time slots for any event.